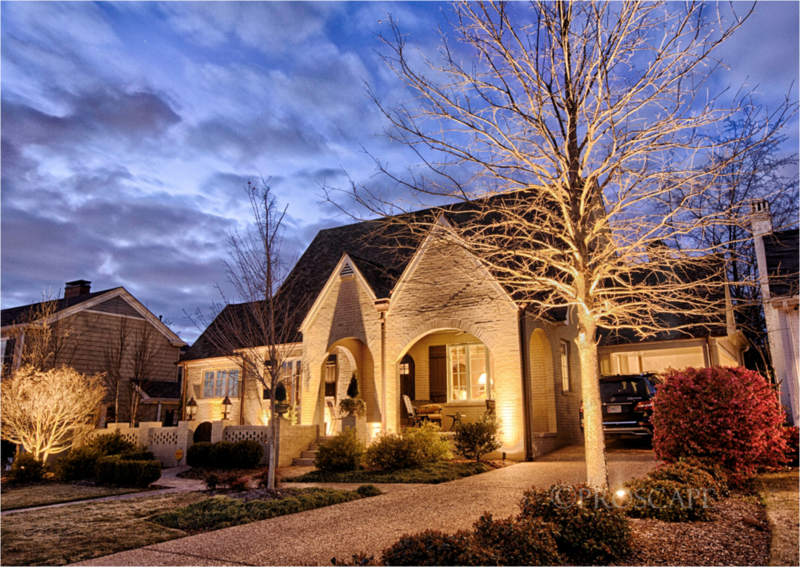 Put your property in the best of light even after the sun goes down. An outdoor lighting system from PROSCAPE reveals the hidden beauty of your property and adds safety, security and value to your landscape. This will be a practical and cost-effective 'finish' to your landscape and will allow you to extend your activities outdoors well into the evening. As a PROSCAPE client, you will be introduced to the advantages of our new LED lighting systems. These are the most reliable and energy efficient systems available today.